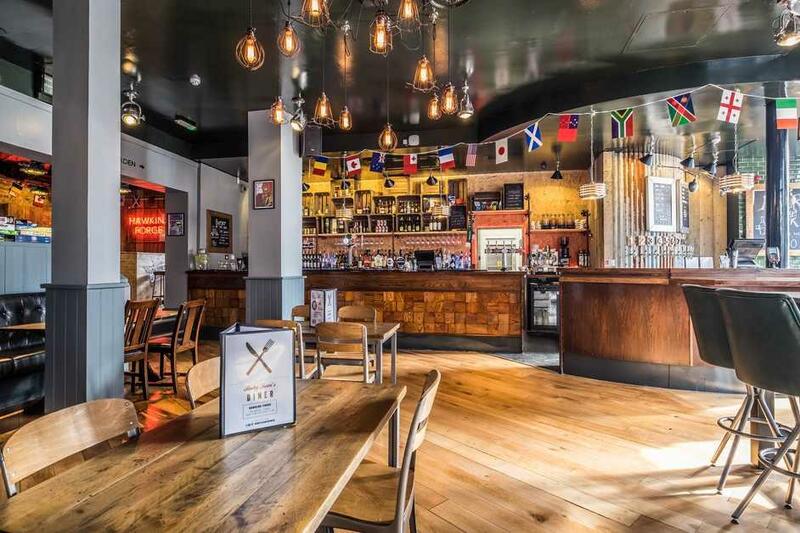 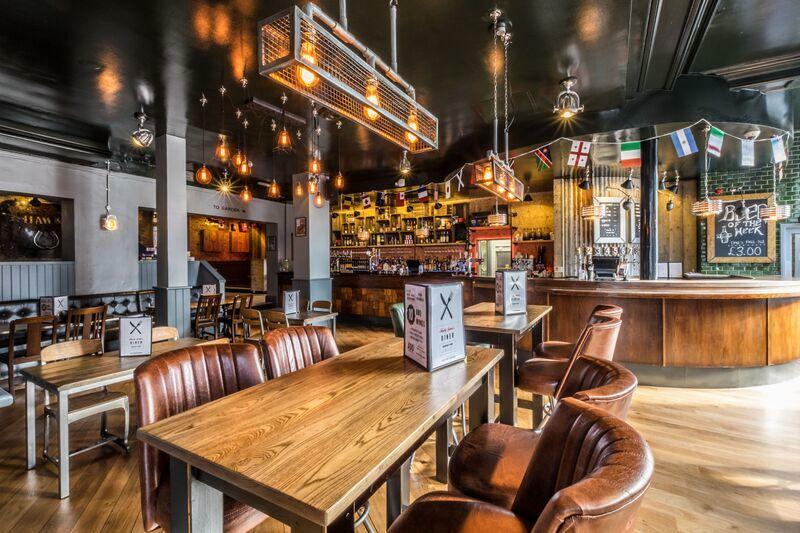 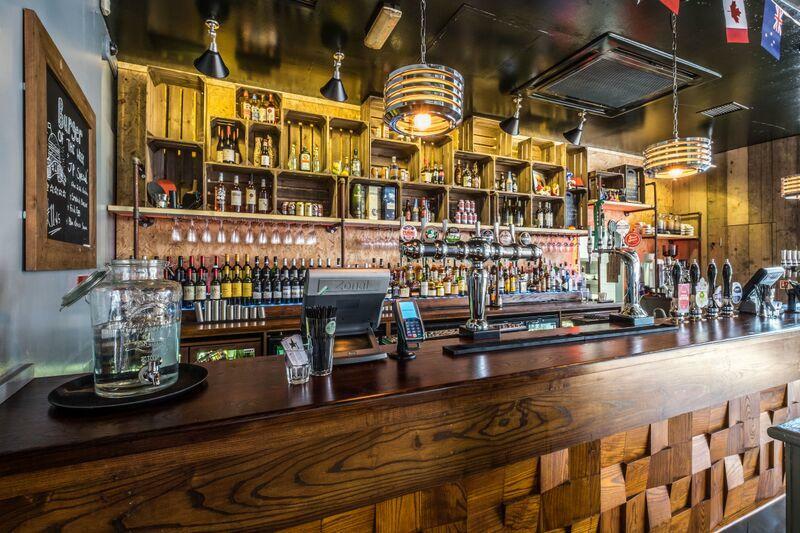 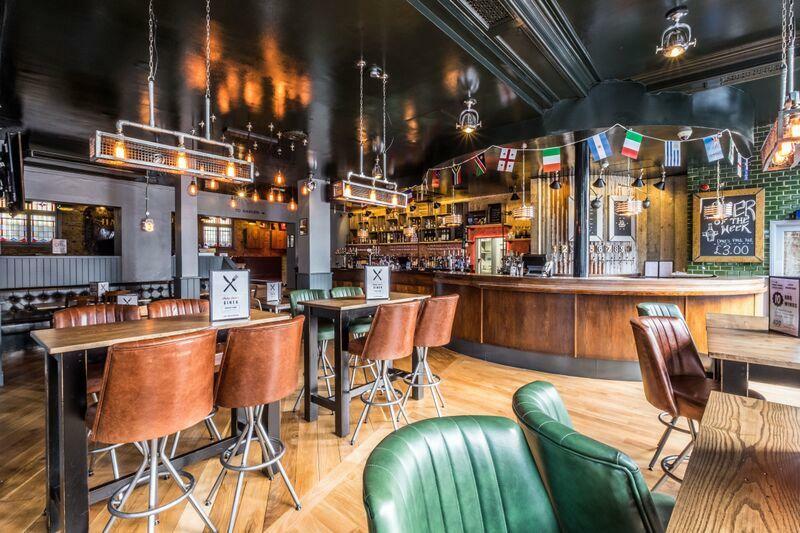 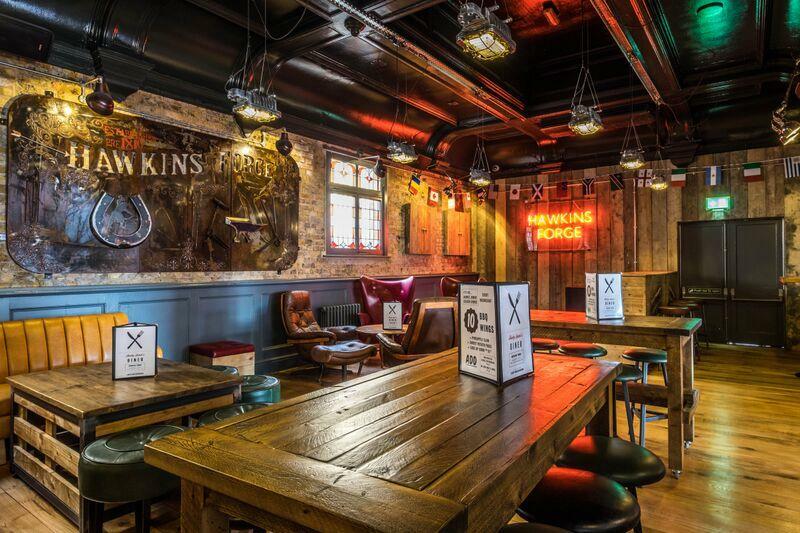 Hawkins and Forge boasts 3 spacious areas, each with something a little something different to offer. 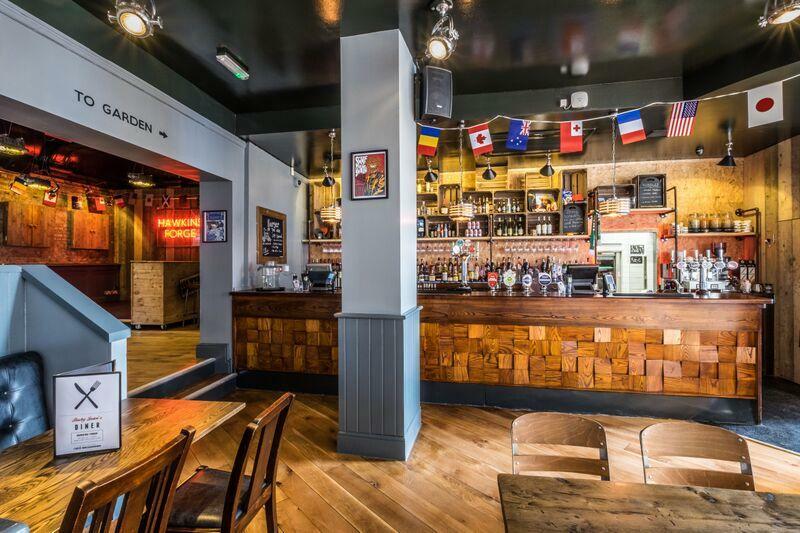 All 3 are available as a whole venue hire and can offer you the space you need for activities, breakouts, dining and parting! 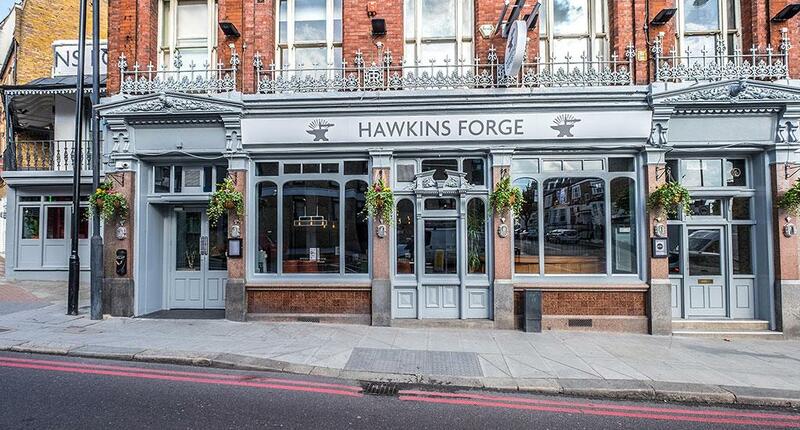 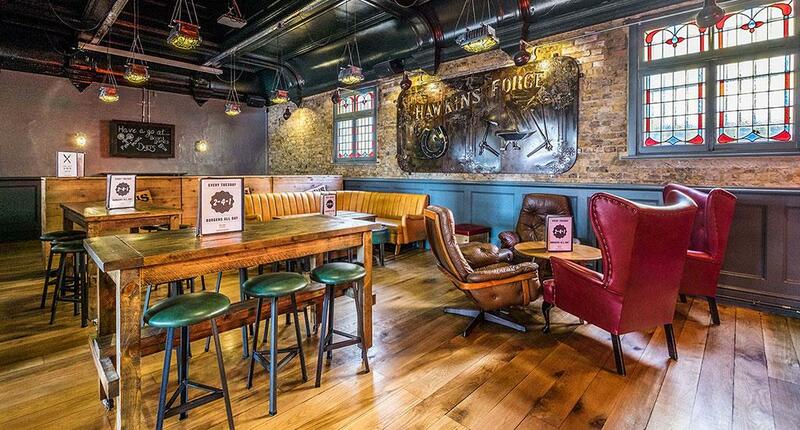 With a convenient location and oodles of character, Hawkins and Forge is the perfect location whatever the occasion. 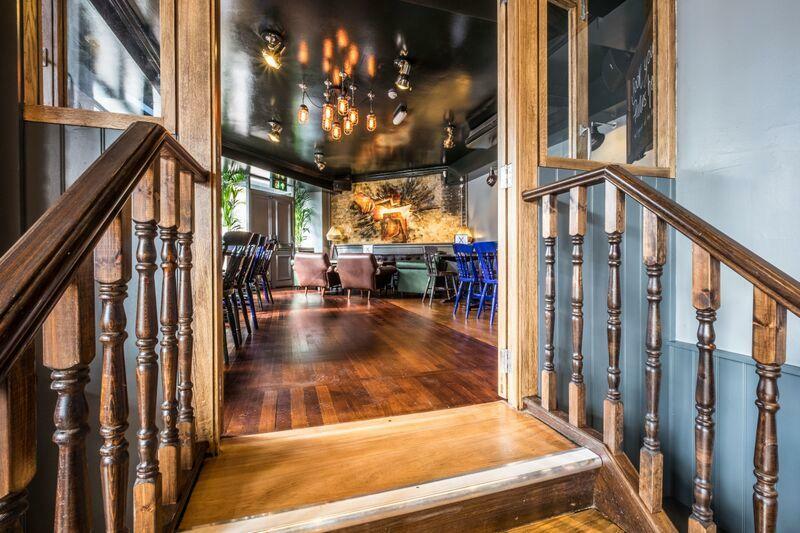 Specific pricing can be stated upon knowing dates and details, the pricing stated is an average guideline until we know more information.